“It would be so wonderful for our sport worldwide and for the people of China to see the best players in the world on center stage,” said Gretzky. Professional hockey players from the NHL first took part in the 1998 Winter Games in Nagano, with Gretzky playing for Canada. They appeared in five consecutive Olympics — including 2010 in Vancouver where Gretzky was a torch bearer — before the league refused to allow its players to participate in the 2018 Games in Pyeongchang. NHL commissioner Gary Bettman cited the distance needed to travel back and forth to South Korea disrupting the league’s schedule during the middle of the season as a main reason why the players were not allowed to take part. 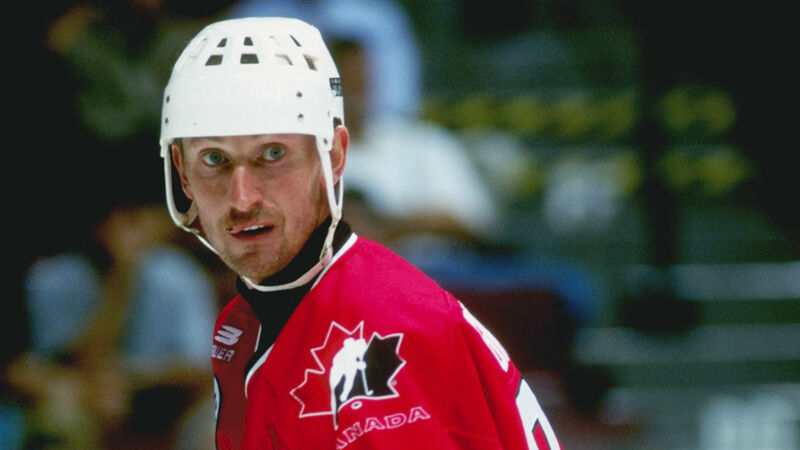 Gretzky added that it’s “always much better for everyone” when the best players participate in the Olympics. The National Hockey League’s all-time leading scorer and four-time Stanley Cup champion is in China as part of his role as global ambassador for the Kunlan Red Star hockey team in the Russian-based Kontinental Hockey League. He also will take in an exhibition game played between the Boston Bruins and Calgary Flames, the second year where the league held a preseason game in China. Along with playing in the ’98 Games, Gretzky was the Executive Director of Canada’s mens hockey team at both the 2002 and 2006 Winter Olympics.